Invisalign Open Day - Join us on Sat 27th April 10am – 4pm. Save £500* on invisible braces PLUS: FREE Teeth Whitening, FREE Removable Retainers and FREE 12 months aftercare. That's a total saving on the day of over £1,100*. Interested? read more. When it comes to teeth straightening, Invisalign is the world’s leading invisible brace treatment for those looking for a quick, comfortable and discreet solution. But why have your Invisalign treatment with CrownWood Dental? We could tell you about the exceptional patient care at our Bracknell based practice, the extensive expertise of our orthodontics team, or how our patients’ lives have been transformed by Invisalign from CrownWood Dental. But don’t just take our word for it. We have successfully worked with a huge number of patients in Bracknell and across Berkshire to completely transform their smiles using Invisalign braces technology. Here, our patients give their own Invisalign reviews following their treatment with us. Feel free to read our patient testimonials and watch our Invisalign reviews videos below. If you’re interested in straightening your teeth with Invisalign and getting that perfect smile you’ve always dreamed of, call CrownWood Dental today on 01344 482882 to book your consultation today with the orthodontics team. Here are just some of our patients’ own Invisalign reviews, so you know exactly what to expect with Invisalign treatment at CrownWood Dental in Berkshire. “I have been under the care of Dr Wong now for about 18 months going through an Invisalign program and I am blown away not only by the fantastic results but the care, enthusiasm and thought he puts into his treatments. “I cannot fault the practice for anything. “I have just completed Invisalign treatment and words cannot describe how happy I am with the results! Chi Wong was fantastic and I cannot thank him enough. From the very beginning of the treatment last year Chi was nothing but helpful. “Fantastic practice!! I highly recommend this practice!! “I have just started treatment for Invisalign at the practice. Dr Wong and his team were extremely polite and friendly but above all else, everything that happened during my time there was explained clearly to me to ensure I knew what was being done to my teeth. “And I was given everything I needed to ensure I take care of my braces. “I’ve recently completed my Invisalign with Dr Wong. It took me just over a year. I’m absolutely thrilled with the result……….I really cannot recommend Dr Wong enough. It literally has changed my life"
If you’re considering straightening your teeth with Invisalign braces, take a look at our patients’ video Invisalign reviews to find out more about our Invisalign teeth straightening service here at our Bracknell practice. 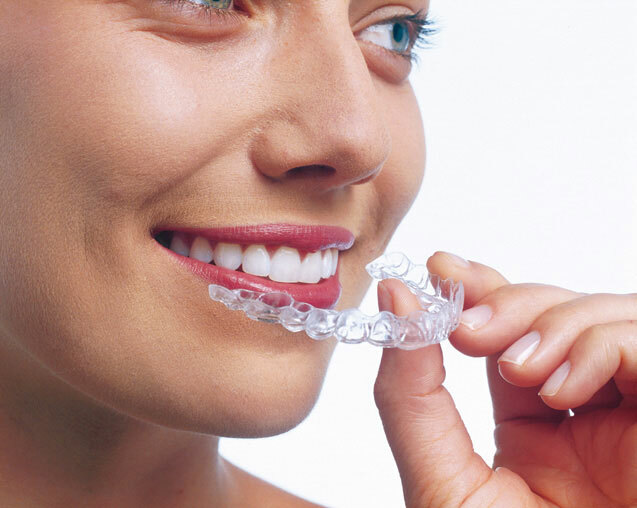 At CrownWood Dental, we are certified providers of Invisalign braces and treatment. We offer four different types of Invisalign: Invisalign Full, Invisalign Lite, Invisalign Teen and Invisalign i7. To find out more about how we can help you achieve the smile you’ve always dreamed of, talk to the team today. You can also see the before and after photos of patients we have treated with Invisalign. 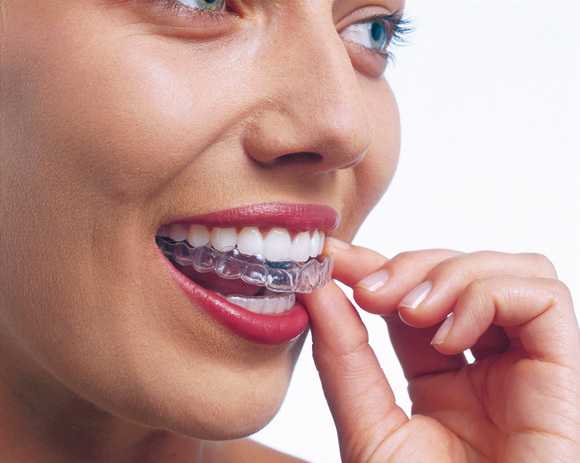 If you’d like to know more about prices, read our page on Invisalign costs. We also have a handy page to explain about the difference between Invisalign vs. Braces. To book your consultation with the Invisalign experts at CrownWood Dental in Berkshire, please call us today on 01344 482882. You may also wish to pop in to our Bracknell based practice to make your appointment in person.